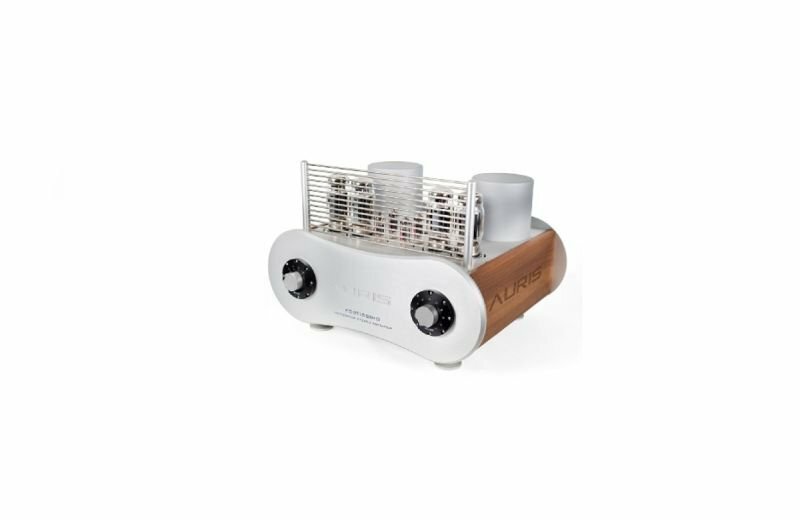 Auris Audio Fortissimo is integrated amplifier designed in Push-Pull technology. Fortissimo is made to dazzle audio enthusiasts whose favorite notes can be found in more dynamic music. Great Orchestra, blues, rock and Fortissimo are made for each other. The power of 100 W allows easy selection of wide range of speakers while wooden sides of enclosure reduces vibration. One thing is certain - complete enjoyment can be guaranteed. The extraordinary high end invention makes a real refreshment to Auris amplifier "collection". First in line of Fortissimo integrated amplifiers is KT 120 model, which will soon be enriched for another couple of models with output tubes EL 34, 6550 and KT88.